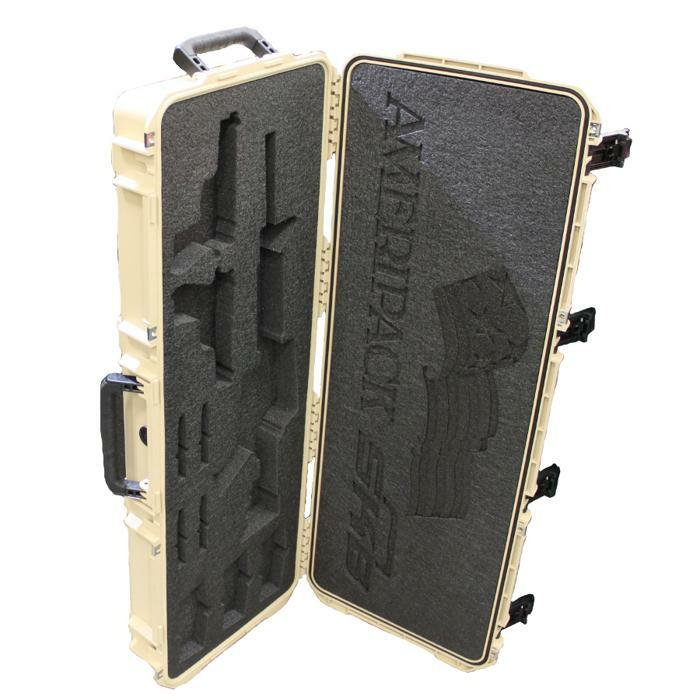 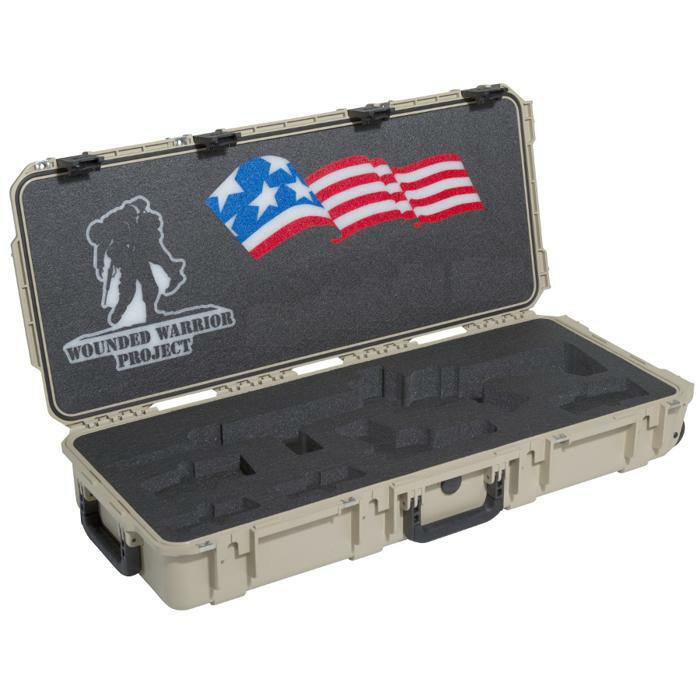 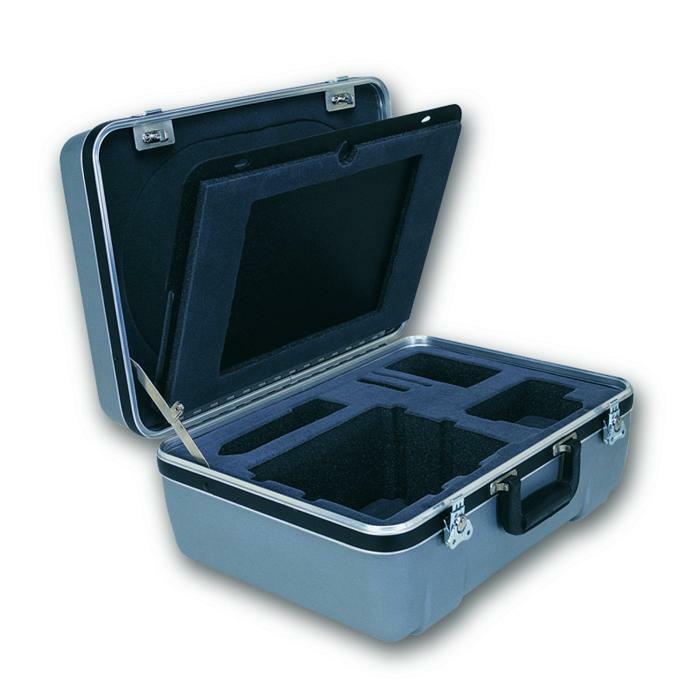 Here at Ameripack, we know that not all cases are created equal and not all products can be dropped right into a case. 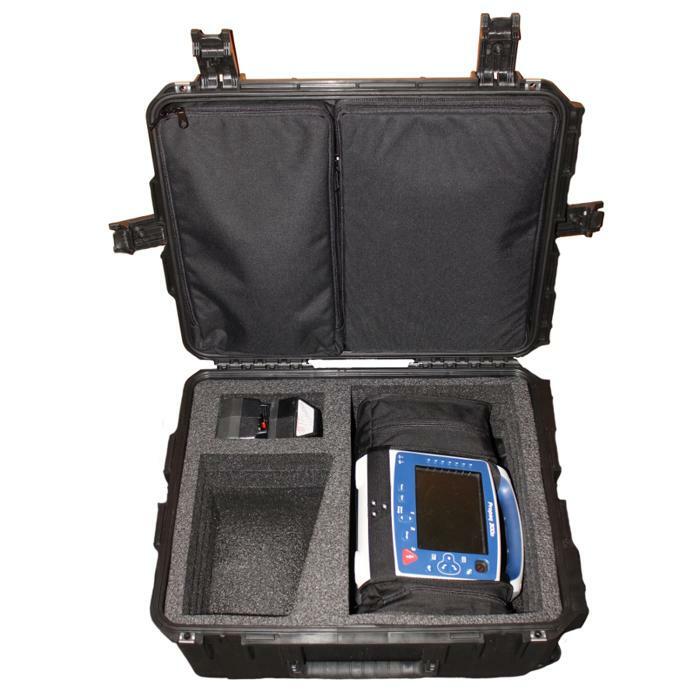 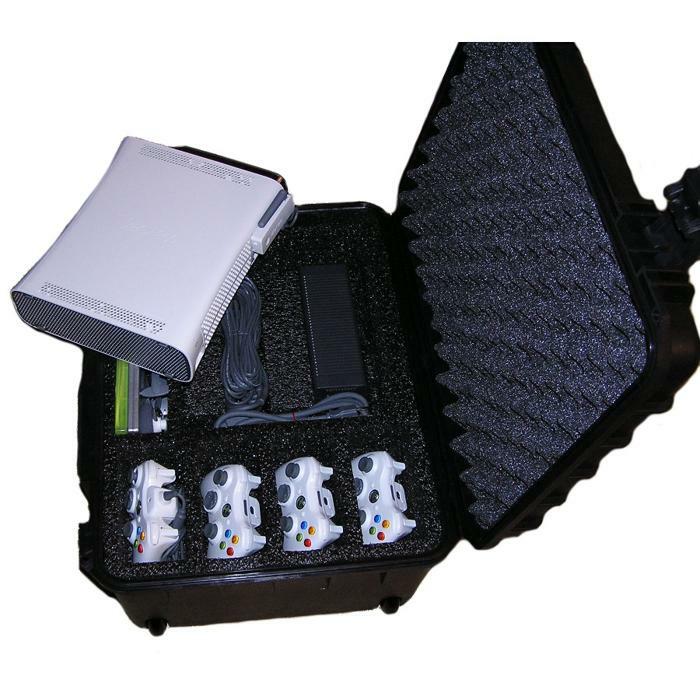 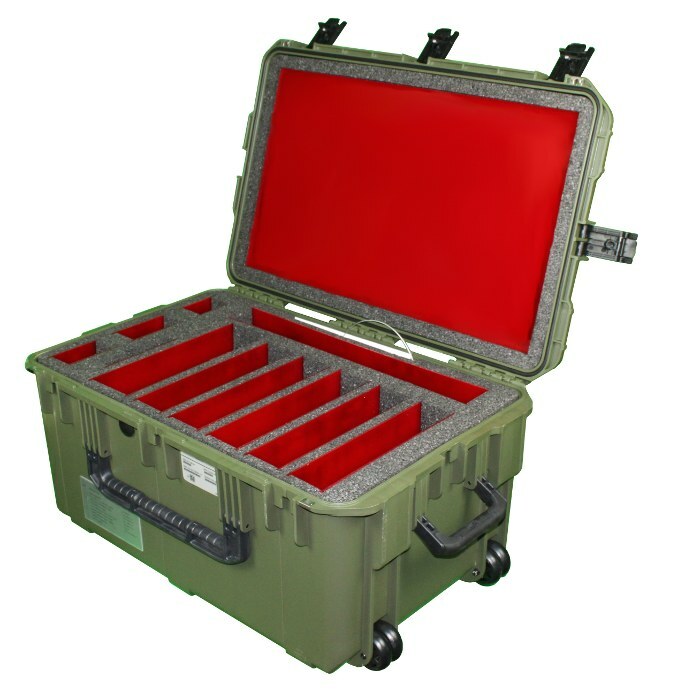 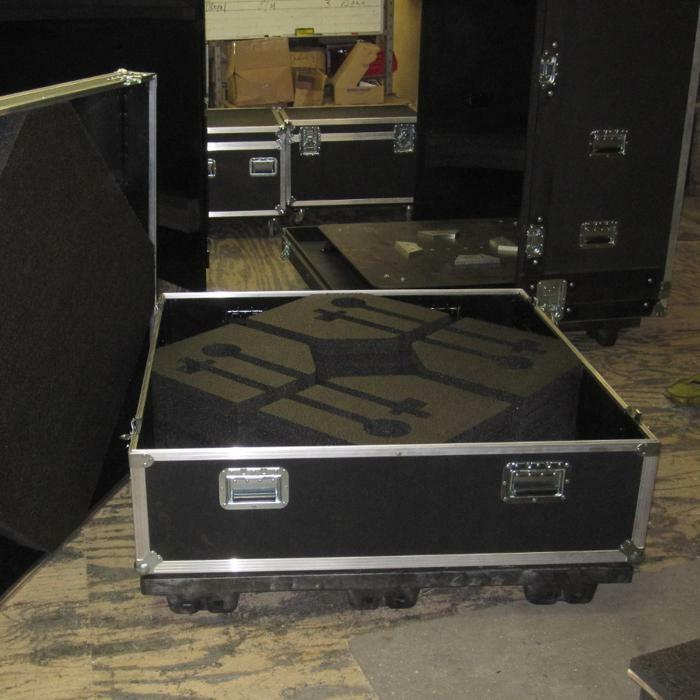 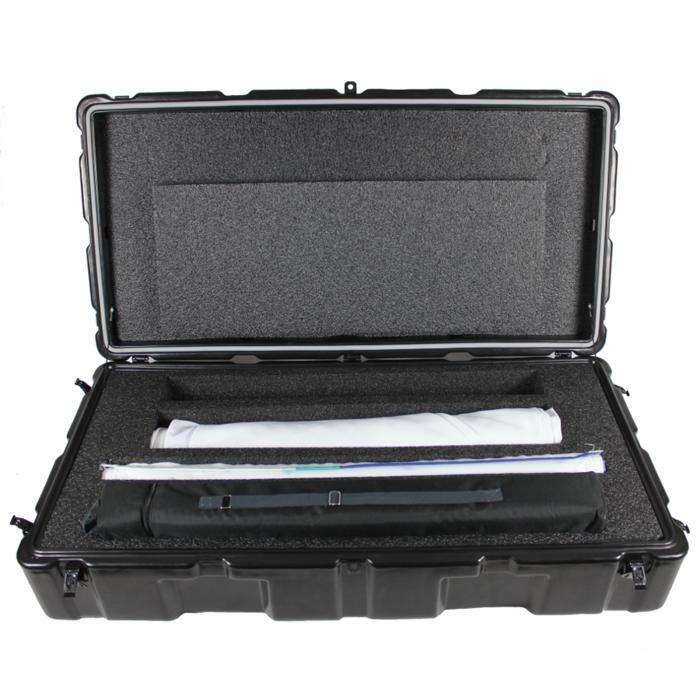 That is why we have a team of engineers available that can customize any case to meet your needs. 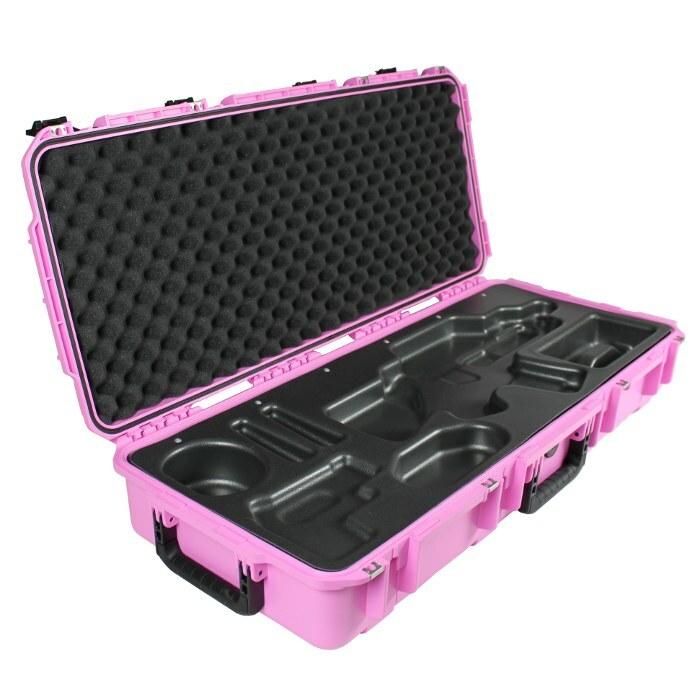 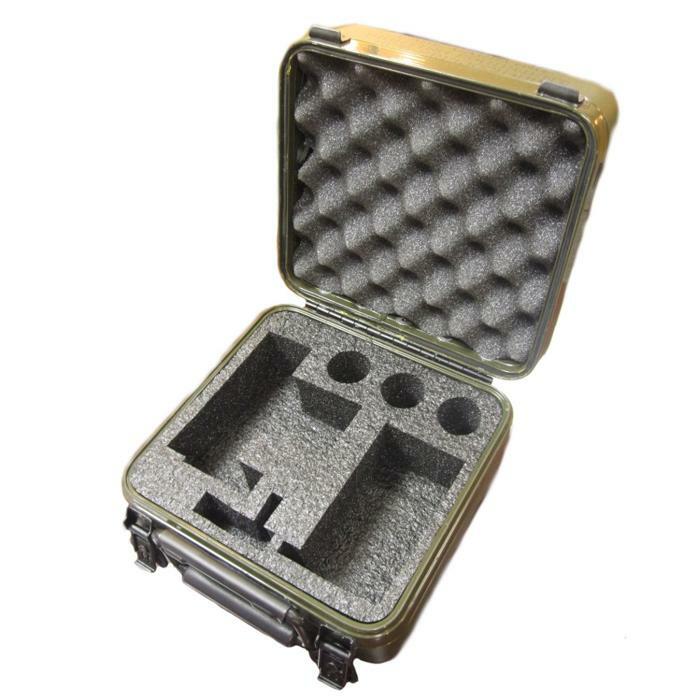 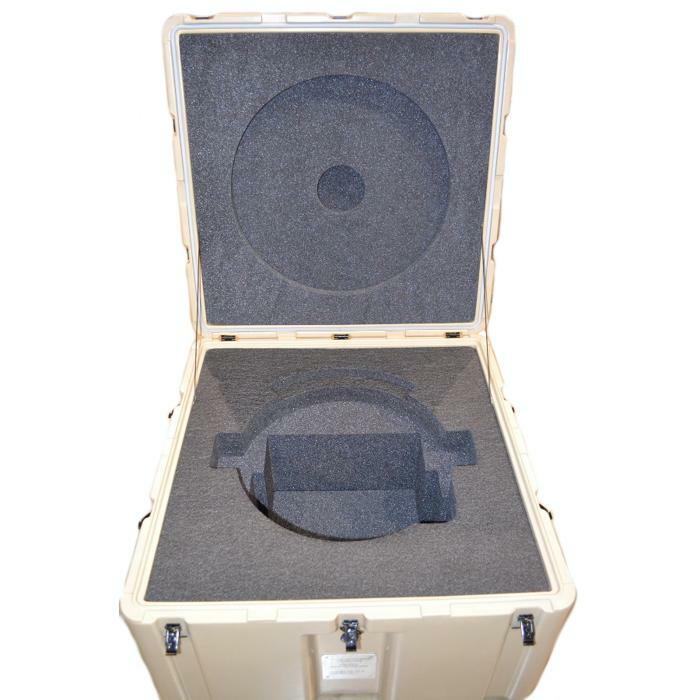 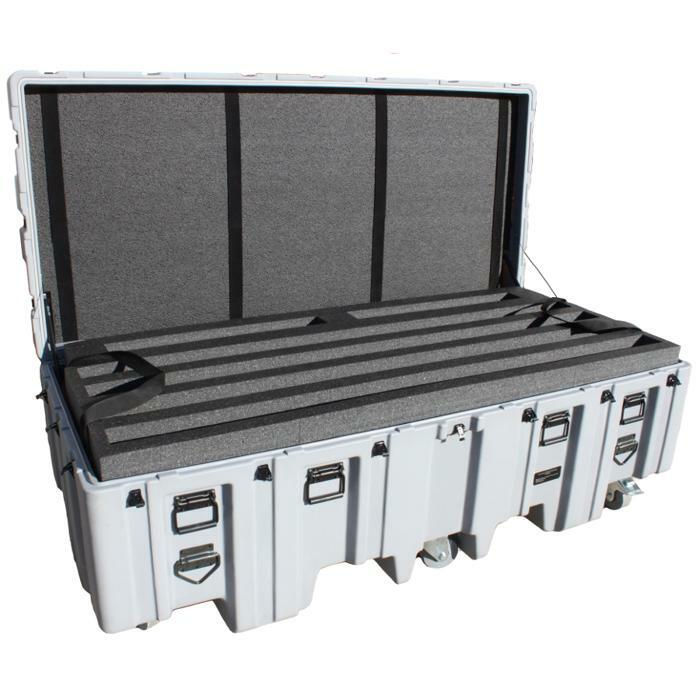 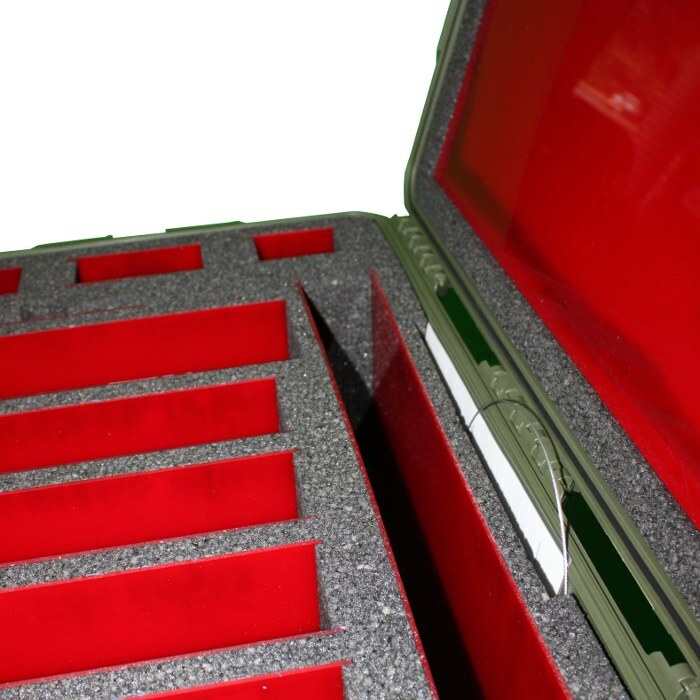 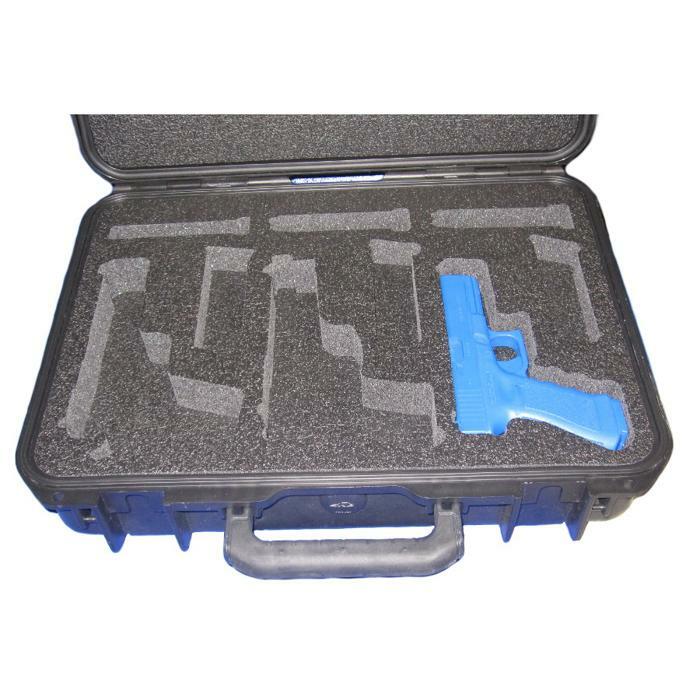 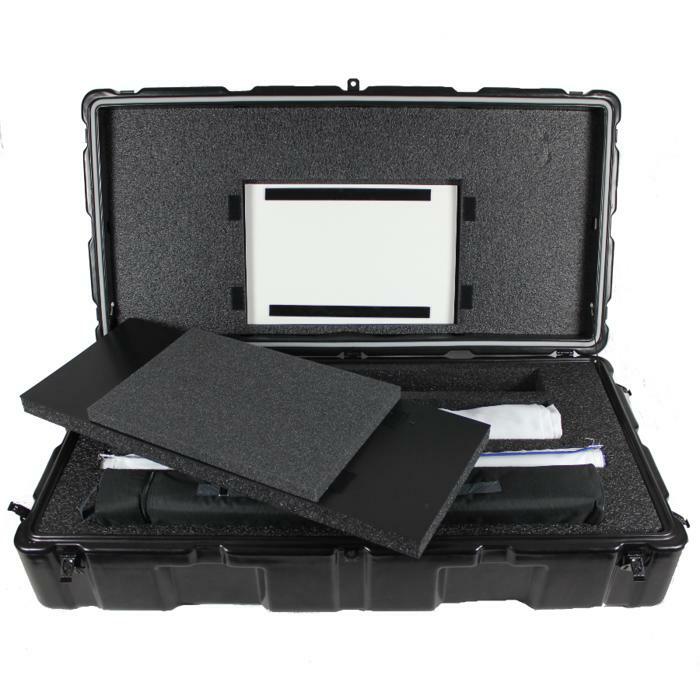 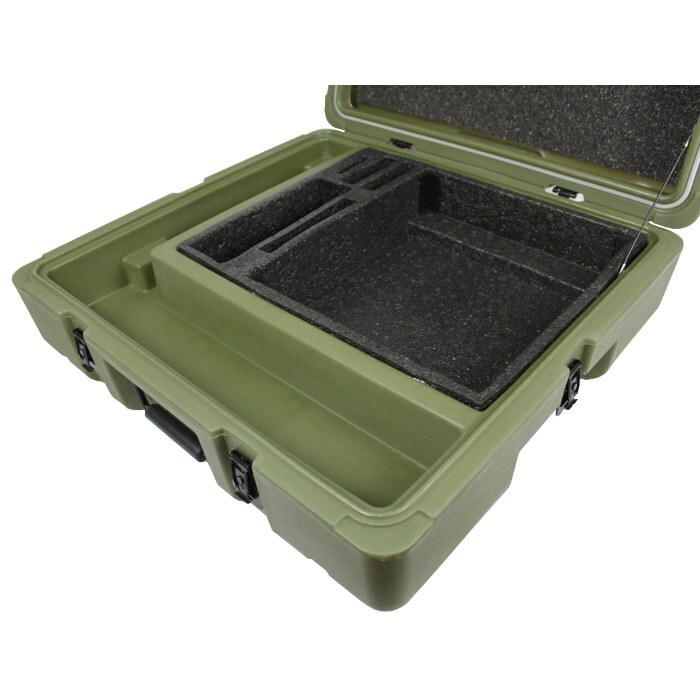 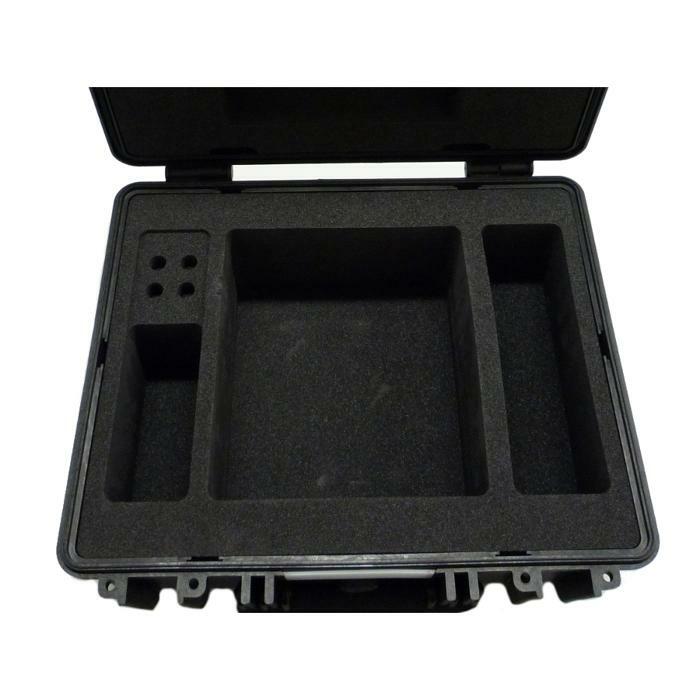 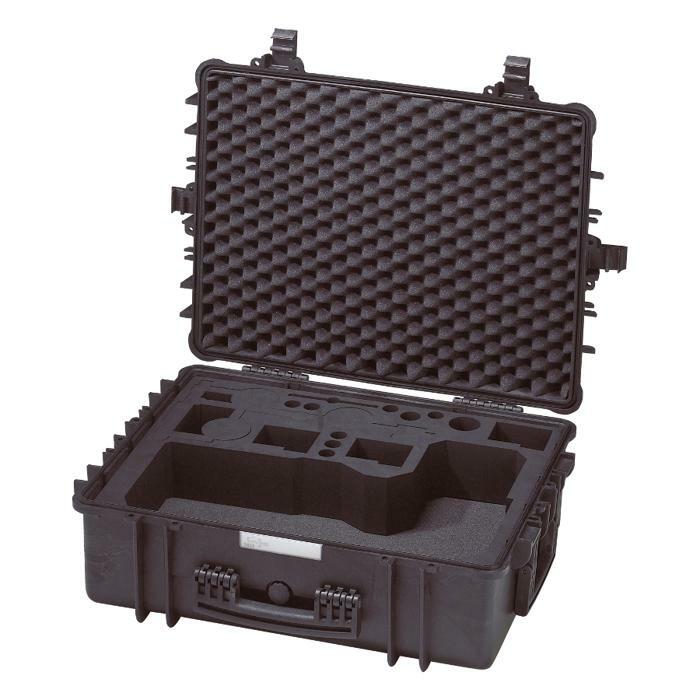 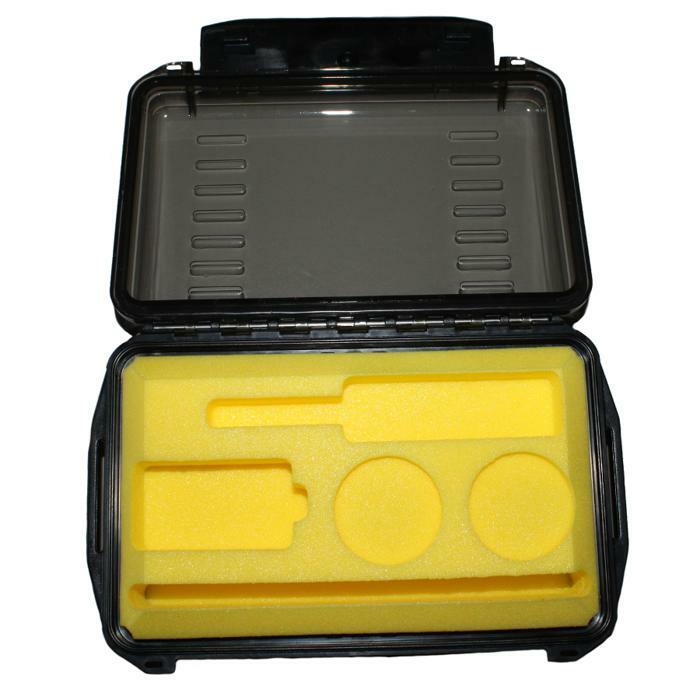 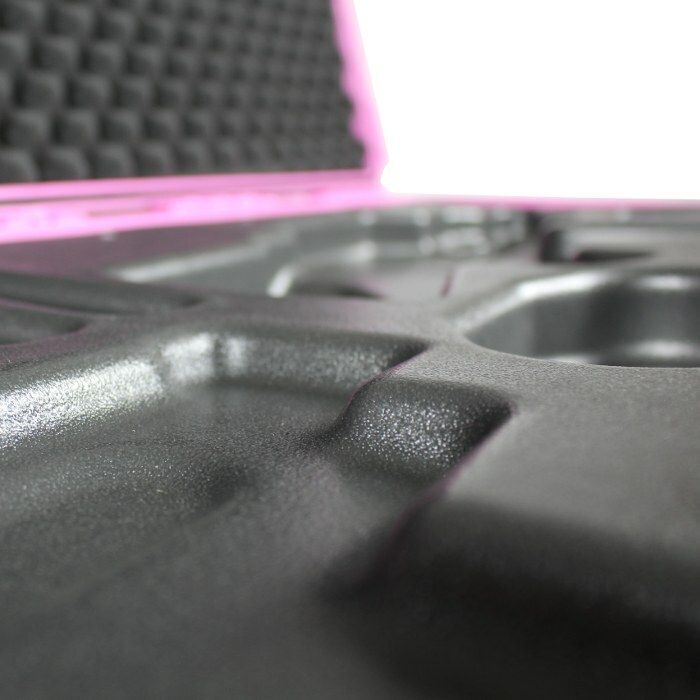 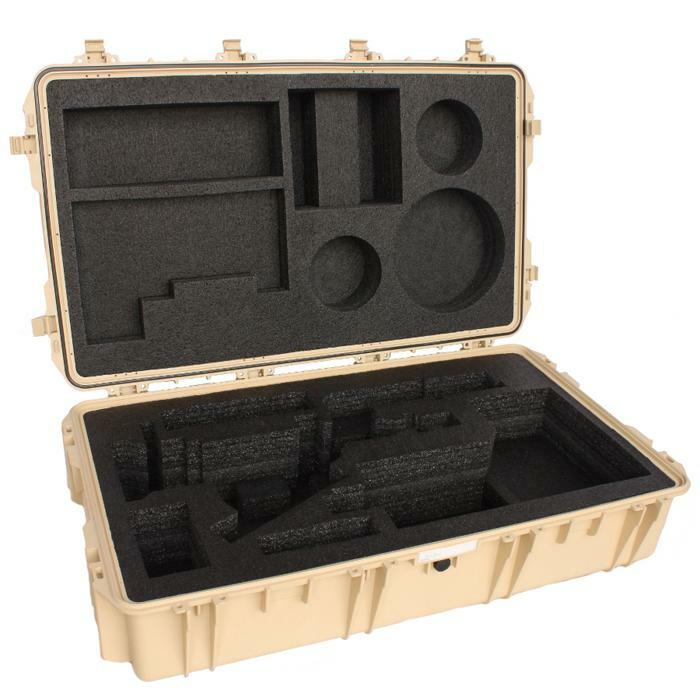 The most common case customization is getting a custom foam interior for your parts. 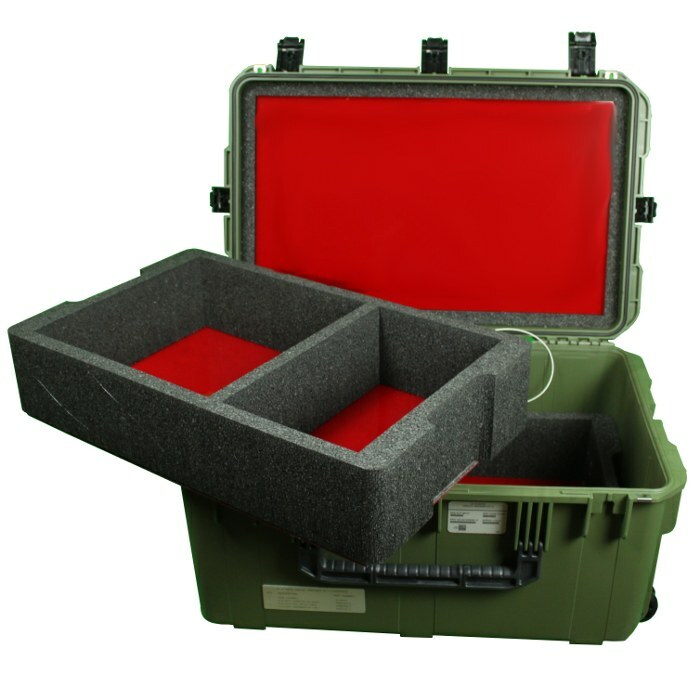 We use SolidWorks CAD software to create foam inserts that will fit your parts perfectly. 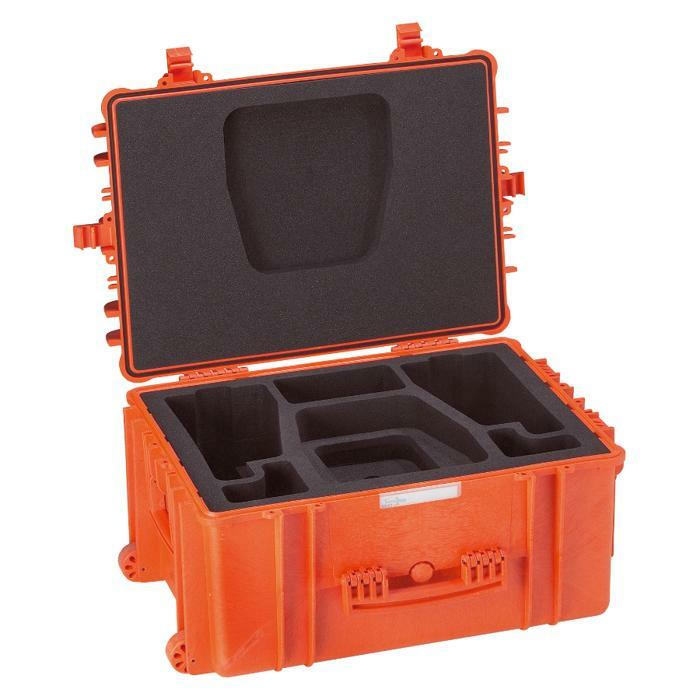 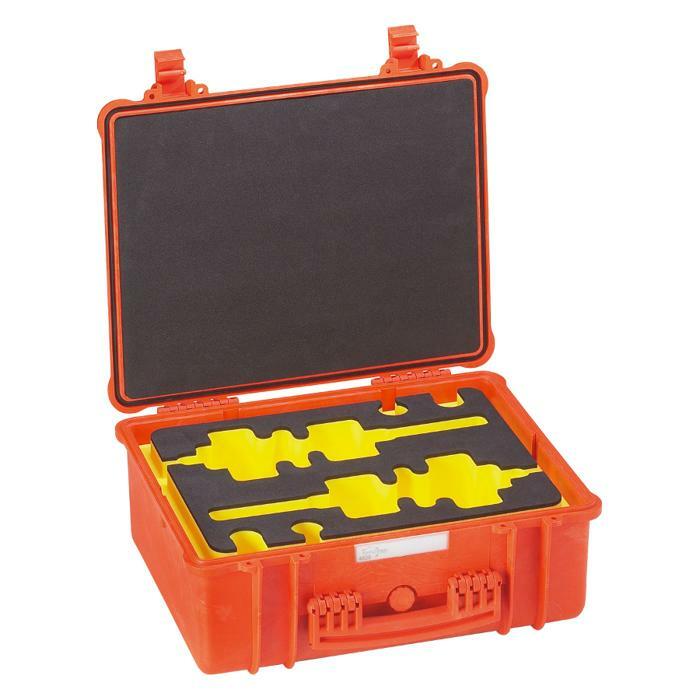 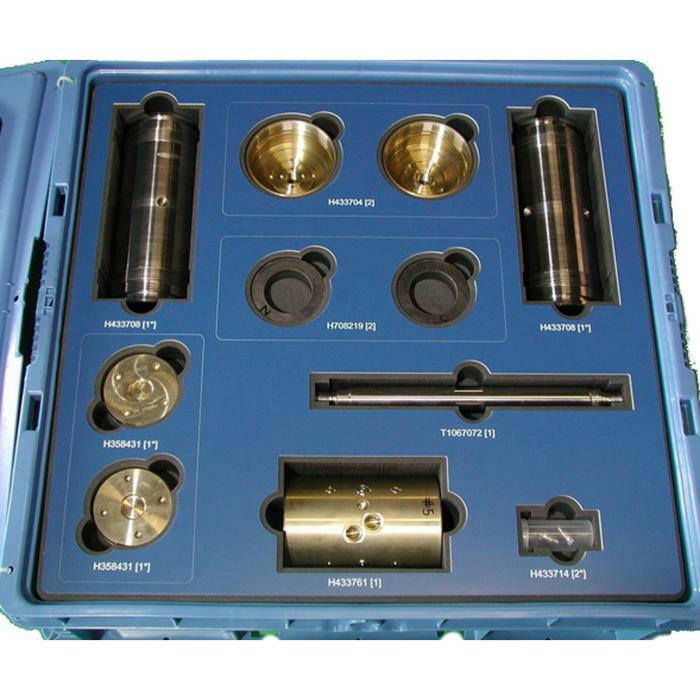 Whether you send us your parts to create a design around, email us your parts CAD files, or need us to come in and measure up your equipment, Ameripack can make sure that your parts receive both the protection and presentation that they deserve! 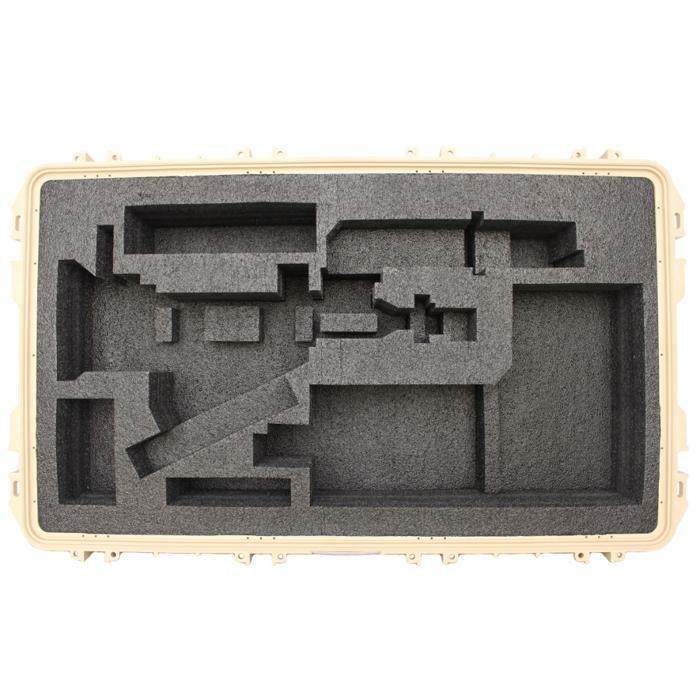 All custom foam parts will be modeled in CAD and sent to you in a pdf format for approval before the first article is cut and shipped, so you can be sure the design you are looking for is what we are creating. 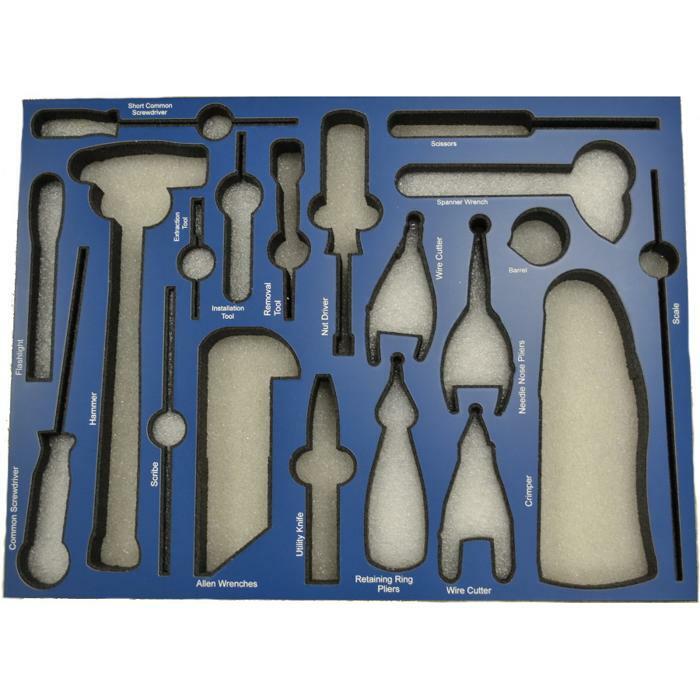 Click Here to learn more about different types of foams that are available, including the pluck foam inserts.